Your Pymble home is your castle and the joyful place where you spend your family time just relaxing and enjoying each other’s company. The modern castle even comes with a lot of modern conveniences in the form of heating and cooling, cooking devices, lighting, and home wide security or multimedia systems. 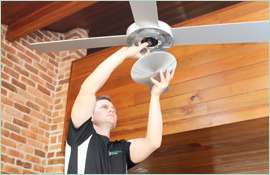 Unfortunately, modern conveniences break – often at the most inopportune times – and you find yourself suddenly searching for an electrician in Pymble. 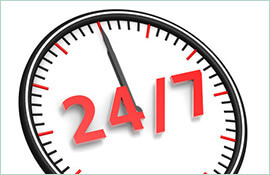 At Paul’s Electrical, our dedicated electrician team understands that your life is busy and that when you need help with an emerging problem, you need it immediately. We pride ourselves on our pleasant demeanour (even when presented with an extremely stressed customer) and our ability to get the work done quickly and correctly. 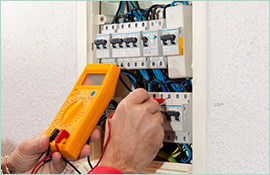 Calling a Paul’s electrician will ensure that things will go back to normal in your Pymble home as soon as possible. 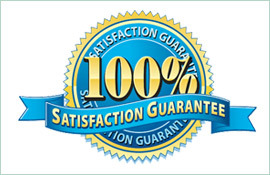 Also, since we give you a Lifetime workmanship warranty upon completion of the work, you know that the job has been done right the first time and that you will not need to call us back to revisit a job we have already done. In addition, even though we may extensively advertise our 24/7 electrician emergency service, we want to be clear that we are also experts in upgrading or installing new electrical systems and components. If your dream home was built at the turn of the last century and/or has a system cobbled together over many decades, we are happy to provide a quote to modernise your entire house to improve the safety and livability of your Pymble Castle.